Francis and Margaret Asuquo, married for 29 years are a husband and wife team, co-founders of the Ministry. 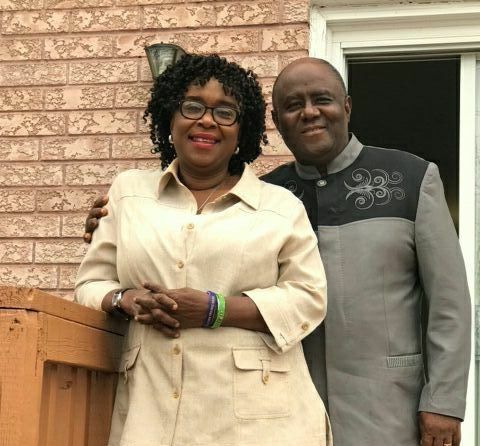 Francis and Margaret Asuquo share a passion promoting love and unity on the home front, saving marriages and helping couples build strong marriages and families. They are both Ordained Ministers of God called into the Ministry of Homes and Helps as an extension of God’s helping hand to humanity. With a divine calling to serve, God has used them to heal and restore many broken homes and relationships to His glory.. They are also actively involve in the ministry of Helps, reaching out to the Widows, orphans and the less privileged in the society. In 2006, God impressed it upon our hearts to start a marriage ministry that would reach out to the community as well as the body of Christ. We therefore began a weekly Marriage fellowship in our Home; that saw the healing, restoration and enrichment of many homes. From the Marriage fellowship, the Marriage Covenant Keepers (MCK) was born. A people committed to defend and protect their marriage covenant of which God was the withness. 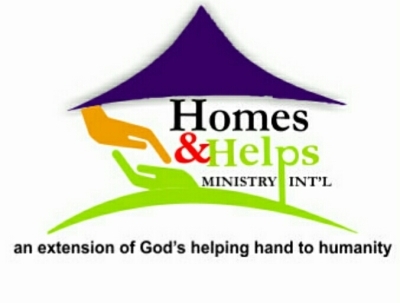 On the 23rd of August 2007, the Homes and Helps Ministry International was formally registered in Nigeria as a faith based, non governmental organisation. We believe that next to your relationship with God, your marriage relationship is the most important relationship we will ever have on earth. We must therefore put in our best and not settle for less. Everything we do for the and family focuses on leading them into a loving relationship with one another and with God. We strongly believe that love is the key to a fulfilled marriage and a happy family.